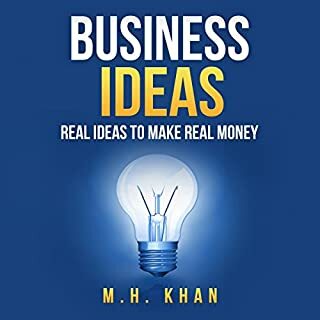 The idea of easy revenue is basic and if once anyone understand it and work with it then they can appreciate the organic products for a long time. 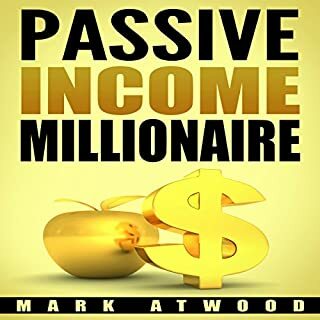 In this unique book included right plans of action to profit on the web, what could be best then this choice. I do prescribe this impressive book to everybody. The benefits of intermittent fasting are just tremendous. It balances your food intake as well as your natural increase of muscles. It also promotes and helps you avoid such chronic diseases. Intermittent fasting has helped me in several ways and I highly enjoy the lifestyle changes I have seen in my body and mind. This method of fasting is easy, convenient and also doable. 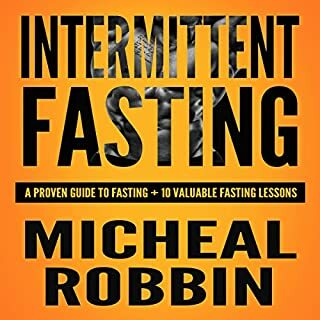 The author has discussed different methods that you can use and what benefits and advantages you can get in using those fasting schedules. Recommended! Great book. Provided actionable insight into the current market. 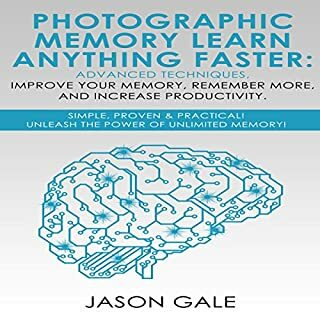 Will recommend this book to all my friends and family in the future. It's a good listen try it. 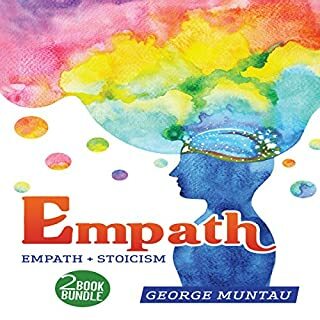 This audiobook includes two manuscripts: Empath: How to Protect Yourself from Negativity and Thrive as an Empath, and Stoicism: The Philosophy of Calmness. 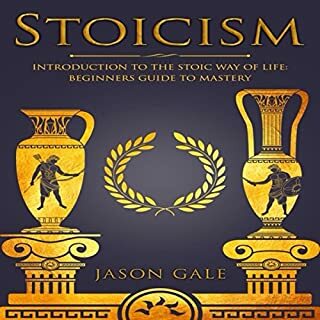 Whether you're an empath looking for tools to help you handle your abilities, or you want to know how to apply various principles of Stoicism, learn its history, and gain insights on how to better manage the things that are causing harm in your life, this audiobook bundle that you have been waiting for. This is a great guidebook, explained by the soul and hearts of people who care greatly about the topic. For so very long empaths, sensitives, have been treated and understood. This book is a gift of compassion from my friends .. I can be happier with a purchase! 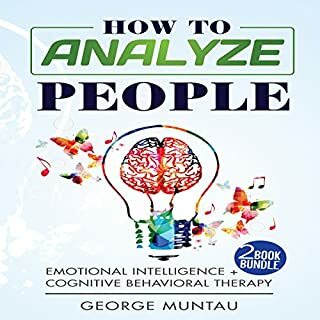 Are you looking to sharpen your ability to read how others are feeling? Do you want to be able to perceive other people’s emotions? Your emotional intelligence is a crucial factor in classifying who you are as an individual and how you interpret the world around you. 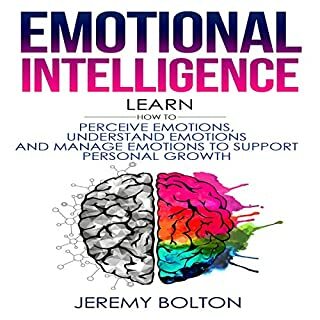 With this guide, you will learn additional information regarding your emotional intelligence that will support your previous learning of emotional intelligence. This is just my reflection and with best efforts, I am very hopeful that this way of thinking will bring more happiness into my life and a positive transformation as well. In all aspects of your life, I learned from this book how to manage while facing the reality bites of life. I just willing to suggest all of you to read this book everyone. 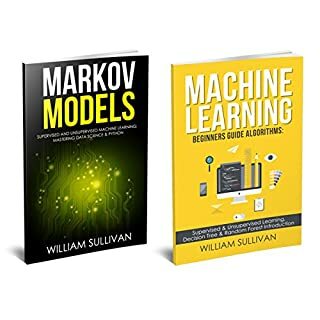 The book teach me everything about machine learning. I like the hand on exercise given, it is simple and easy to follow. I was looking for something with more details that covers all different algorithms. 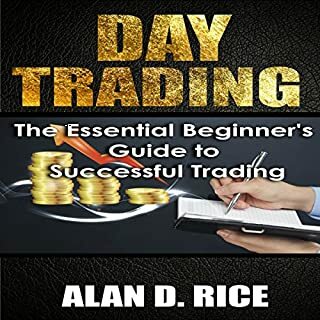 Indeed this book is well presented and I definitely recommend this book.